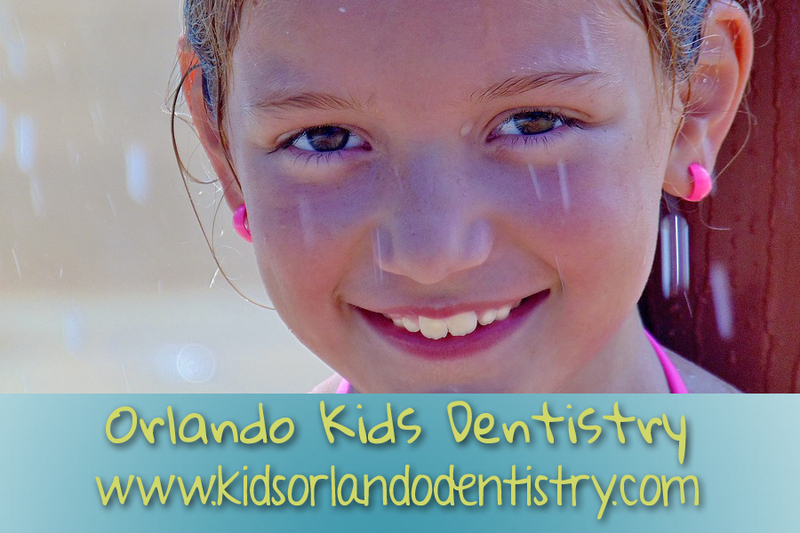 Did you know that the most common chronic disease of children and teens is tooth decay? Even worse, the CDC reports that nearly 20% of children’s cavities are left untreated. What may be even more surprising is that nearly all cavities are 100% preventable. In fact, simply by following these 6 steps, you could help your child enter adulthood without suffering from even a single cavity. Take advantage of sealants or composite fillings. Sealants are the most effective, yet most underutilized method of preventing cavities. Dental sealants involve a temporary, thin plastic coating that is “painted” on the chewing surfaces of teeth which creates a barrier where food often gets trapped. Composite fillings are sometimes used as an alternative to sealants, but in the same way by filling deep crevices. The relatively low cost of sealants makes them an obvious choice when compared with the discomfort and higher costs of treating a cavity. Limit foods that tend to stick to teeth. Sticky candies like caramel and taffy often stay around for a long time after kids eat them. But candy isn’t the only food which needs to be limited. Crackers, potato chips and other starchy foods also tend to get stuck in the nooks and crannies of tooth surfaces. Without proper brushing, these foods provide sugar to bacteria that feed on it and multiply and attack enamel. For this reason, these foods should be limited and occasional. Regular brushing and flossing is essential when these foods are consumed. Begin good dental habits early. Oral care can begin even before teeth appear. Using a soft cloth to clean your baby’s gums can limit bacteria and protect emerging teeth. Small children should get help with brushing. One of the most effective ways you can ensure that your children stay cavity free is by modeling good dental habits in front of them. Do they see you brush? Are you flossing daily? Modeling good behaviors will teach your children first hand that you value your own oral health and theirs.